A multi-asset platform for Forex, stocks and futures. With superior tools, it offers comprehensive solutions like price analysis, use of algorithmic trading applications (trading robots, Expert Advisor) and copy trading. 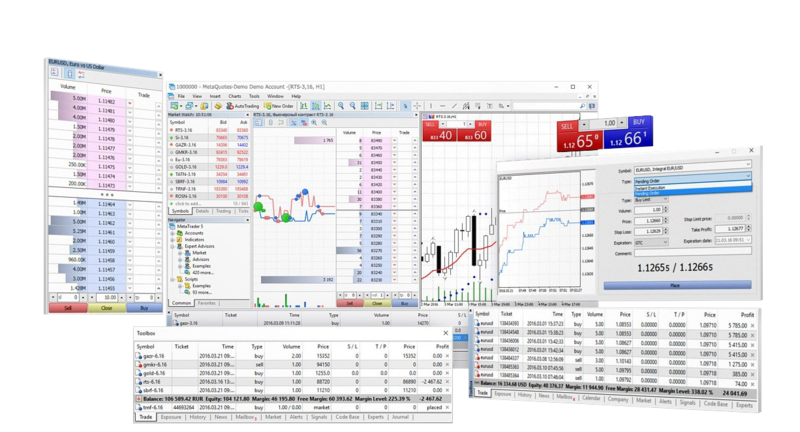 MetaTrader 5 is a powerful trading system with the ability to provide a depth market report for the users. It provides order accounting systems: the traditional netting system and the hedging option system and many advanced options. With proper insights, MetaTrader 5 helps in making financial decisions thus reduce risk. It is the most consolidated platform for administering a comprehensive technical analysis for our users. 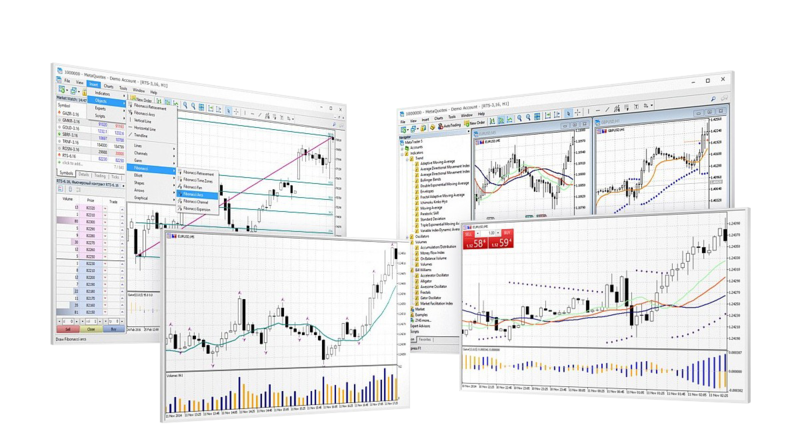 Fundamental analysis tools of Metatrader provides a better and standard reporting to users. Additionally, the ability to monitor various economic and industrial indicators it extends the knowledge of the market and keeps the trader abreast of the latest quotes of the financial instrument. Metatrader is one of the most convenient platforms for the users. 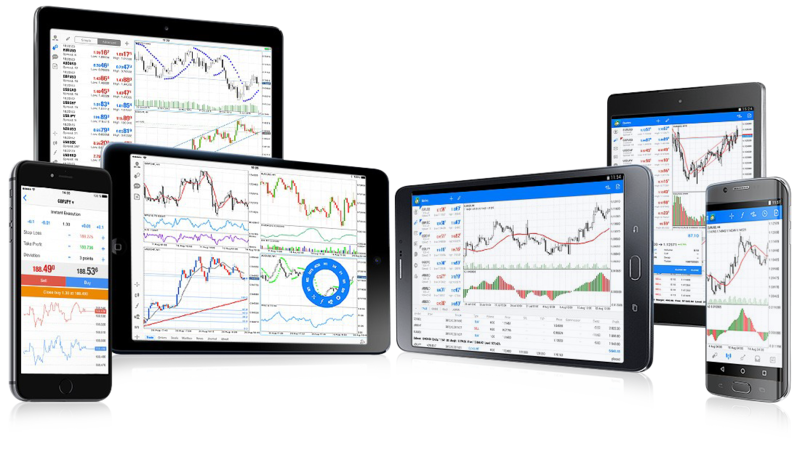 because of its wide compatibility, MetaTrader 5 offers freedom to trade from anywhere and with almost any device. The platform is available and can be installed on android and ios devices.